Clear your schedule for Thursday, May 30th from 05:30 - 07:30PM and have a drink with us. 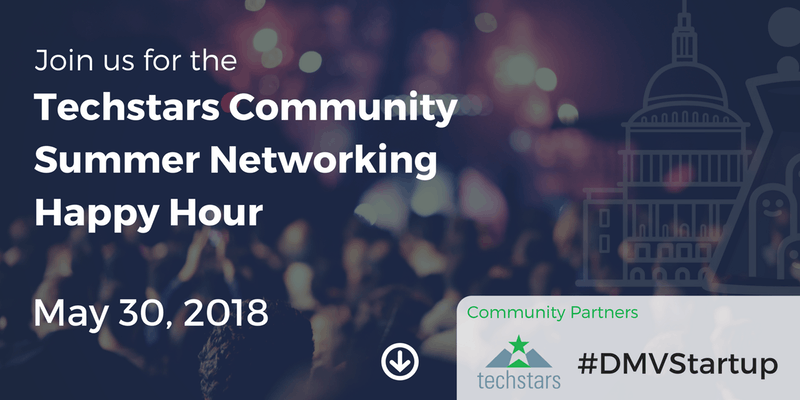 Join the startup community in a coming together, and there’s no better place to enjoy your weeknight than with some of the top community leaders, innovators and change makers in the Greater Washington, D.C. Region. Our complimentary light refreshments include appetizers, beer and wine. We are hosting stakeholders across government, public, and private sectors. So grab your business cards and kick-off Summer the right way…on a rooftop!